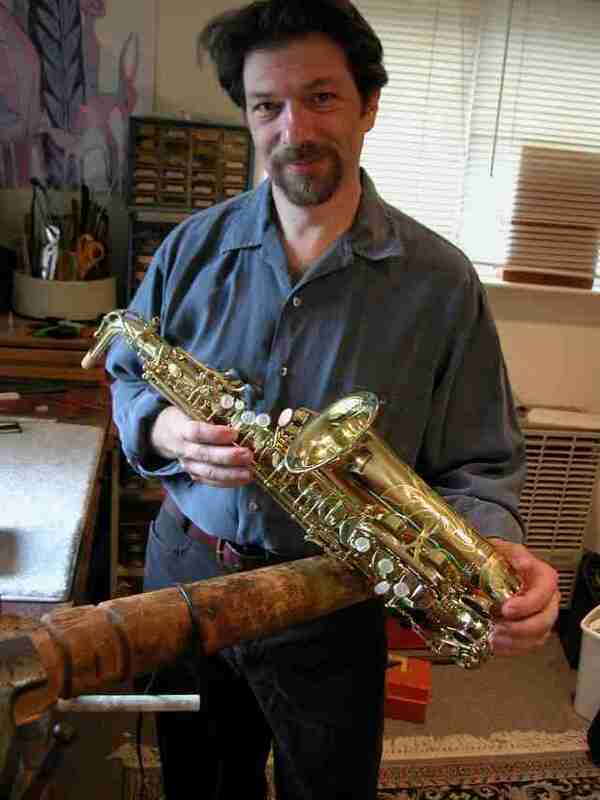 Founded in 1972 by James Vogel master instrument mechanic and saxophonist, The Woodwind and Brass Workshop is a professional musical instrument repair service offering overhauls, repads and playing condition repairs for the discerning professional, as well as dealers and small music stores. We are not only repair specialists, we play our instruments professionally, so we know the needs of the professionals and advanced students. We specialize in handmade silver flutes and professional quality saxophone and clarinet repairs. In addition, Woodwind and Brass offers restorations of period and antique instruments including boxwood flutes, clarinets and oboes. The Woodwind and Brass Workshop - New England's finest professional woodwind repair shop accepts mail order repairs from individuals and music shops.